Not another pair of socks! Lets be honest, only 50% of Xmas present buying is fun. That’s the 50% where you know exactly what you’re going to buy. The other 50%, those names on the list with blanks next to them, can be very stressful. Dads and Uncles seem to be the worst. 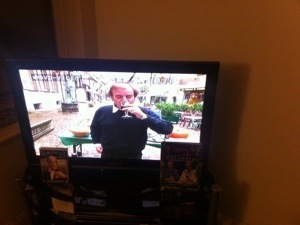 Another golf towel, a motor racing DVD they will never watch, or the old fail safe, a bottle of Chateauneuf du Pape? The recent upsurge of “experience” gifts certainly gives you options, but what about creating your own experience, or more specifically your own wine experience? You could go for a couple of good bottles from different countries, maybe made using the same grape, or a subscription to a wine club (please don’t!). But to my mind there are two wine gifts that will give hours, even years of pleasure to the receiver. The first of these is membership of The Wine Society. 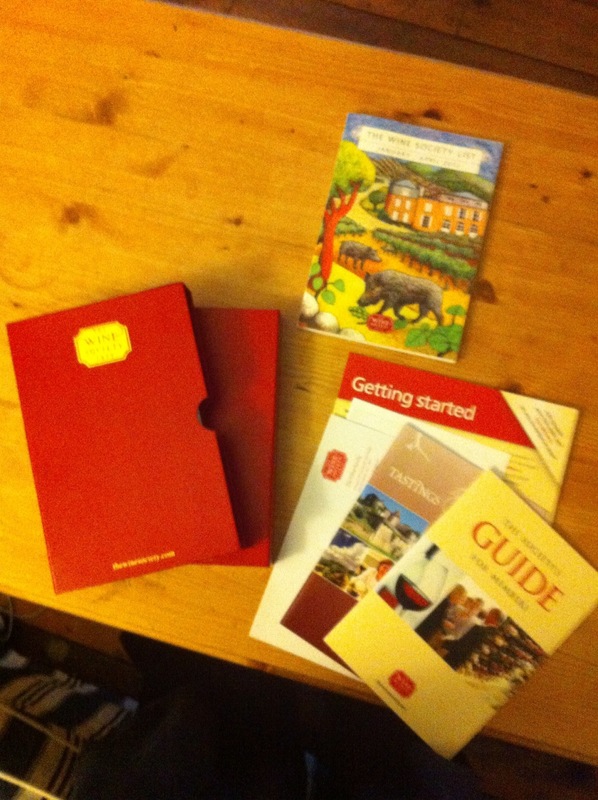 £40 buys you a share in the society for life and is the best investment you will ever make in your wine buying life. The Society has over 1,800 wines available, catering for all tastes and all pockets (200 wines under £8). As well as a lovely introduction pack, you also get tasting notes for all of the wines you buy and plenty of great offers through the post at regular intervals. The prices are nearly always cheaper than anywhere else and the service is superb. The second option I have written about before and have no reservations in writing about it again – Drink along with Floyd. 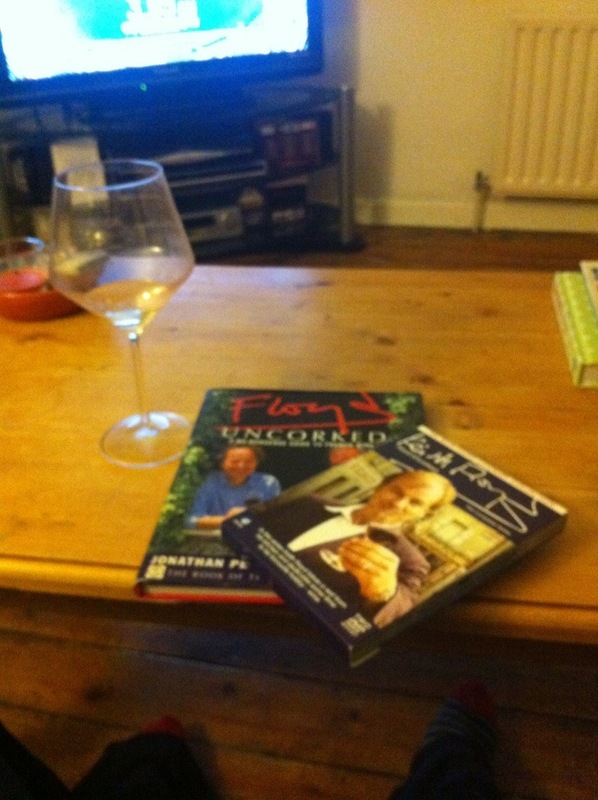 ‘Floyd Uncorked’ was first aired in November 1998 and consists of 8 half hour episodes featuring the wonderful Keith Floyd and Master of Wine Jonathan Pedley. The pair travel around eight wine regions in France; each episode features two wines from the region as well as local recipes and lots and lots of useful and easy to understand information about wine. You can buy the DVD on Amazon for about £8 and the accompanying book for one pence! So why not buy a couple of bottles to go with it? The first episode is Burgundy and the white wine featured is a Chablis, the red option a Savigny les Beaune (available for £15 in Waitrose). At the end of each episode Floyd tells you what to buy in before the next episode. Brilliant! We’ve had dinner parties based on different episodes; watch half an hour of Floyd then eat and drink what you’ve just seen.